A glamourous wig for glamourous ladies. This is a black wig with a great length to it and a centre parting. 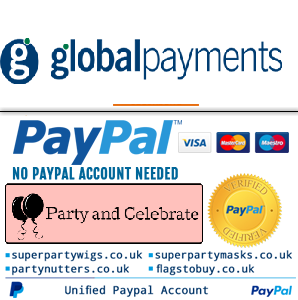 It can be worn to eighties themed parties or for superstars, models and pop starlets.